MoMA and The Andy Warhol Museum have collaborated to produce a digitalised version of Wathol's film collection, which is compromised of around 500 films. The films have been in MoMA's archive since the 1990s. Visual effect specialist MPC will spearhead the project, scanning thousands of rolls of film frame by frame. 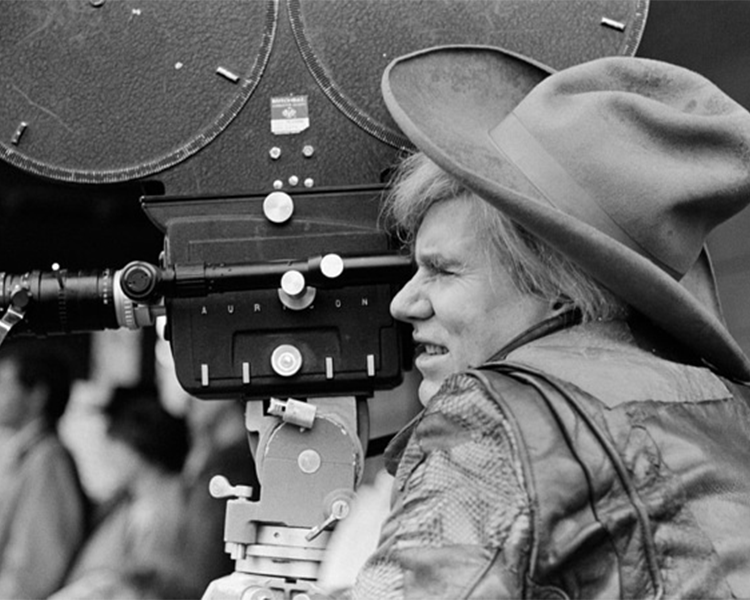 The majority of Warhol's videography works have yet to be explored. Between the years of 1960-1972 Warhol produced over 600 films, obsessed with documenting his social circle. Warhol Museum's deputy director and curator of the project Patrick Moore said: "I think the art world in particular, and hopefully the culture as a whole, will come to feel the way we do, which is that the films are every bit as significant and revolutionary as Warhol's paintings." Eric Shiner, the director of The Warhol said of the project: "The Warhol's mission is to be the global keeper of his legacy, making it possible for curators, scholars, and the public to see Warhol's total output as a filmmaker for the first time is a major step toward achieving our goals." Exposed will premiere at Pittsburgh's Carnegie Music Hall next year before touring to UCLA's Royce Hall, and New York's BAM Howard Gilman Opera House.